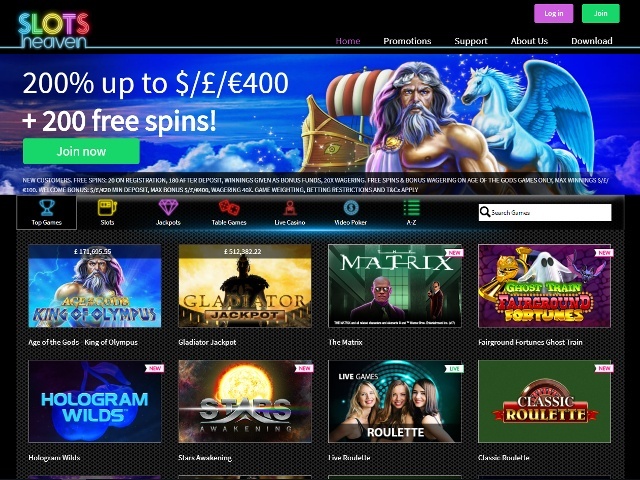 Slots Heaven, owned by ONISAC Ltd, opened its pearly gates in 2013 and has been serving our earthly gaming desires ever since. Although its name would suggest this site offers slots as far as the eye can see, the opposite is actually true. In addition to a modest yet high-quality selection of slot machines, you’ll find everything from blackjack and roulette to live dealer games inside Slots Heaven. Slots Heaven is powered by Playtech, which means you’ll find harmony between the games on offer. Although sticking with a single software supplier usually means you get fewer slots to choose from, Slots Heaven has taken the quality over quantity approach and it works. Indeed, if you’re a serious player that appreciates a cohesive and well-thought out selection of slots, this platform should pique your interest. There can be a slight glitch with the software when reducing the size of the browsing window. Although the gaming grid stays intact, the search bar can seem to get a little lost. Despite this, the process of moving from game to game is simple and direct. The neon icons give the search bar a bit of personality and the gaming grid is big enough to ensure you never miss your target. To call yourself Slots Heaven and not offer a plethora of spinners would literally be a sin. Fortunately, the team at Slots Heaven HQ hasn’t made this mistake and, thanks to its partnership with Playtech, you’ll now find 184 slots inside the gaming lobby. 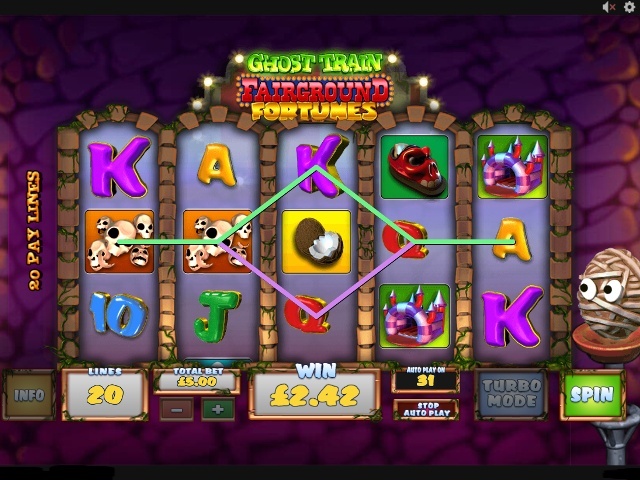 As you’d expect, video slots dominate the lobby and titles such as Stars Awakening, Jurassic Island and Plenty O’ Fortune stand as the most popular. If you’re a fan of something different, Slots Heaven has got you covered. Jackpot games are obviously a lucrative option, but spare a thought for three-reel slots such as Vacation Station, 8-Ball and Classic Reels. These games might not be packed with paylines like their video slot peers, but they’re no less entertaining. Indeed, if you hark back to the days of fruit machines and simple ways to win, these Slots Heaven slots are perfect. Does Slots Heaven Offer Progressive Jackpot Slots? Playtech doesn’t have the largest jackpots in the industry, but its gameplay is second-to-none. As Slots Heaven has direct access to Playtech’s full suite of jackpot slots, you’ll find 37 games with prizes of various sizes. At the top of the shop, Beach Life has jackpots topping £1 million, while Chest of Plenty is close behind with prizes often in excess of £700,000. Beyond the super lucrative slots, options such as the Age of Gods series make it easier to win serious prizes. As these games offer four progressive jackpots that can be randomly triggered at any bet size, there are plenty of ways for casuals and newbies to win upwards of £100,000, which is great. Can Players Demo Slots Heaven Slot Games for Free? Yes, but don’t get too excited because the list of options isn’t as extensive as you might expect. 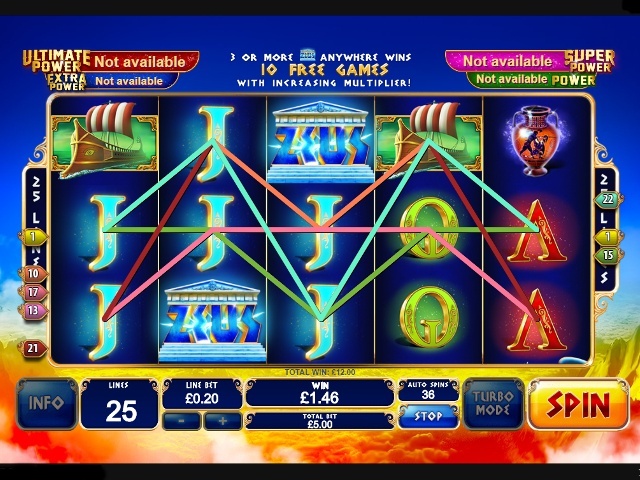 Unlike many of the leading online slots sites, Slots Heaven doesn’t automatically let you play every game for free. 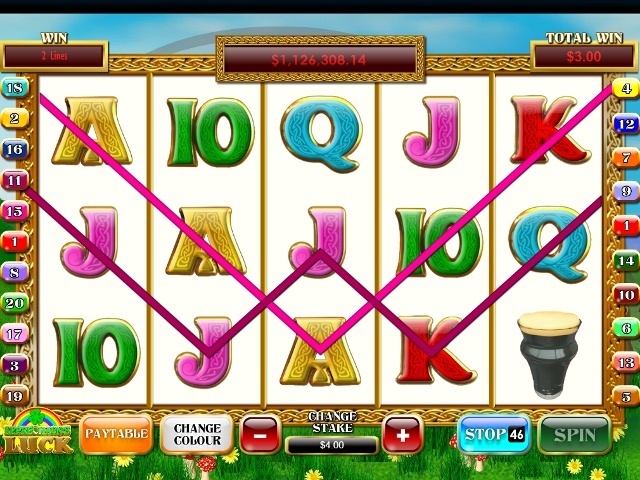 Now, it’s not fair to say that you can’t play slot games for free at Slots Heaven. However, the set-up isn’t as impressive as some we’ve seen. Using the above options (except for Bitcoin and Zimpler) will allow you to withdraw a minimum of £10 and a maximum of £10,000 with a single transaction. In terms of processing times, debit card payments will take around eight days, while eWallet withdrawals will be with you in four. Appropriately, when you ascend up to the celestial plains of Slots Heaven, you’ll receive 20 free spins on Playtech’s Age of the Gods slot. Awarded to you even before you’ve made a deposit, this no-deposit welcome bonus not only ties in with the heavenly vibe of this site, but it’s a great way to get a flavour of what’s in store when you start playing for real money. Naturally, you'll have to make a deposit and play with your own money to make any bonus winnings eligible for withdrawal. In this instance, the playthrough is only 20x. To make the deposit process even more attractive, Slots Heaven will multiply your first transaction to give you as much as £400 in bonus cash. Finally, if that wasn’t enough, you’ll receive an additional 180 free spins spread over a nine-day period. Now, it’s worth noting that the deposit bonus is subject to a 40x play through, which is fairly high, but when you combine the two offers, it’s fair to say this deal has plenty of value for the canny slots player.